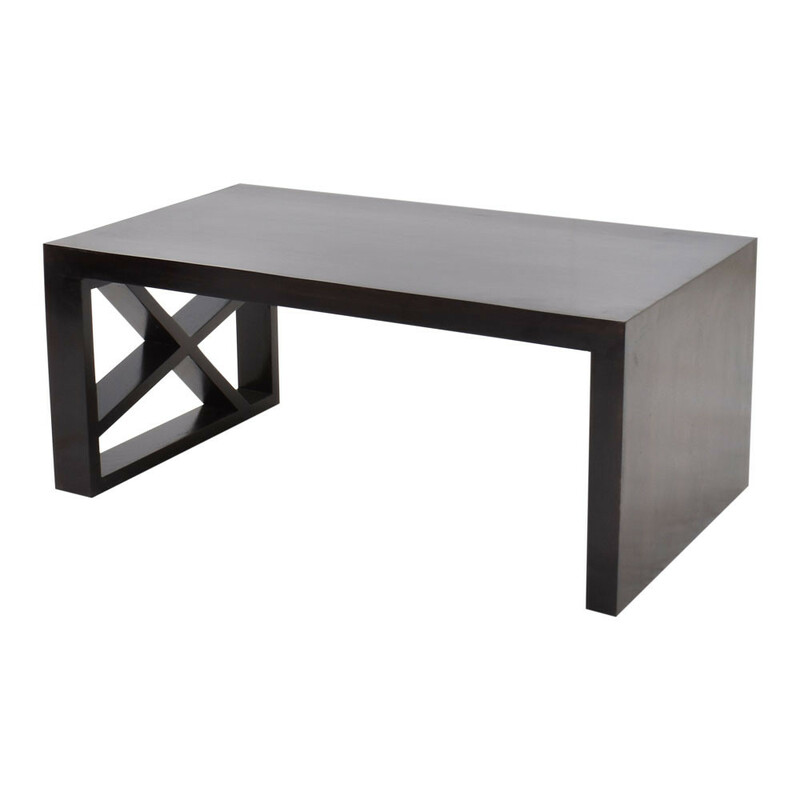 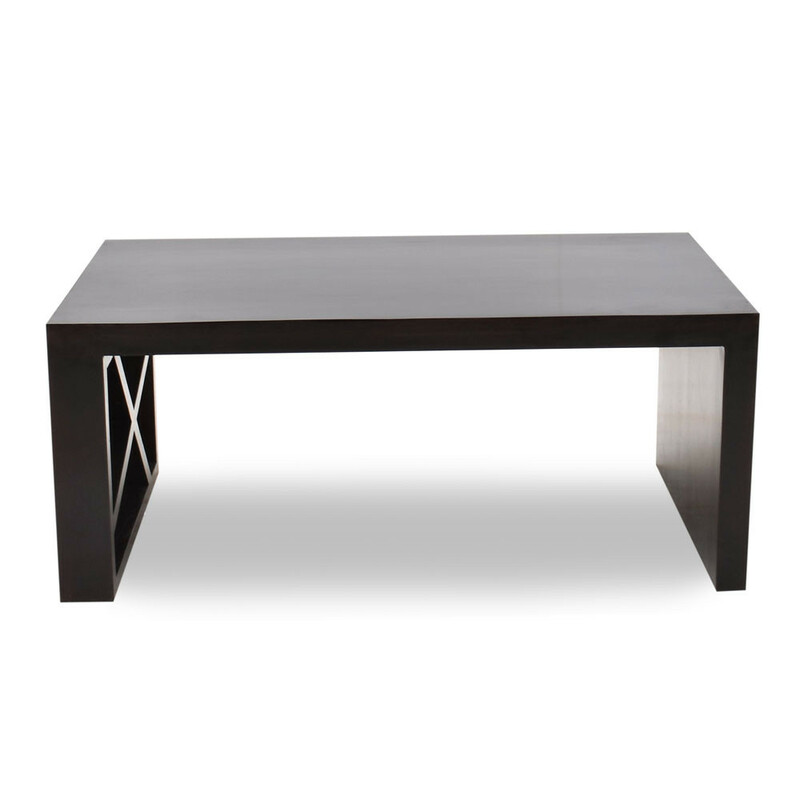 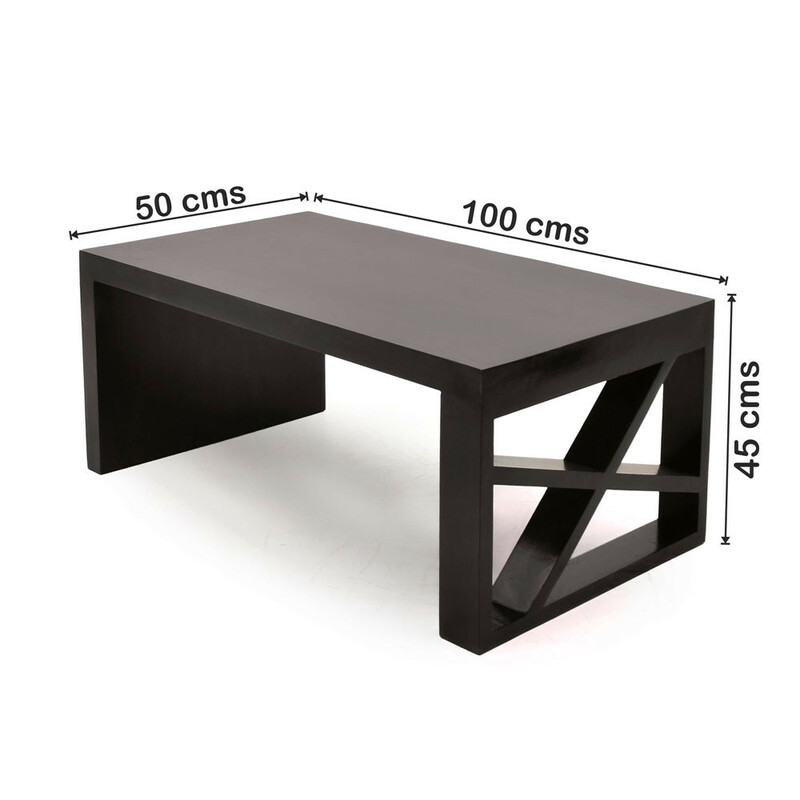 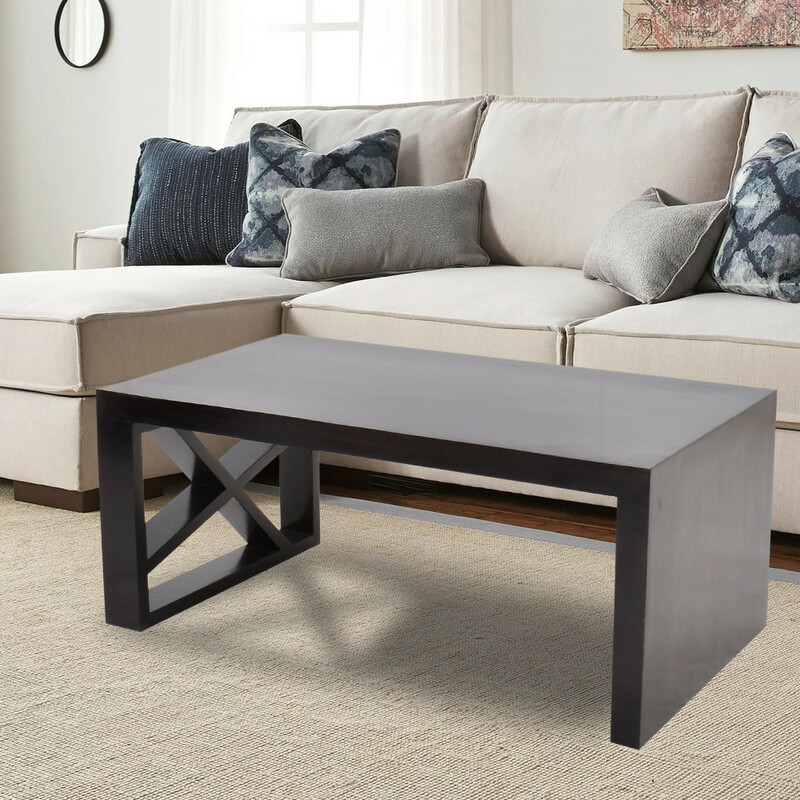 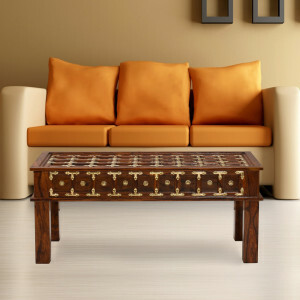 Add gracefulness to the look of your living room with Splendor X Center Table from Naveen Arts. 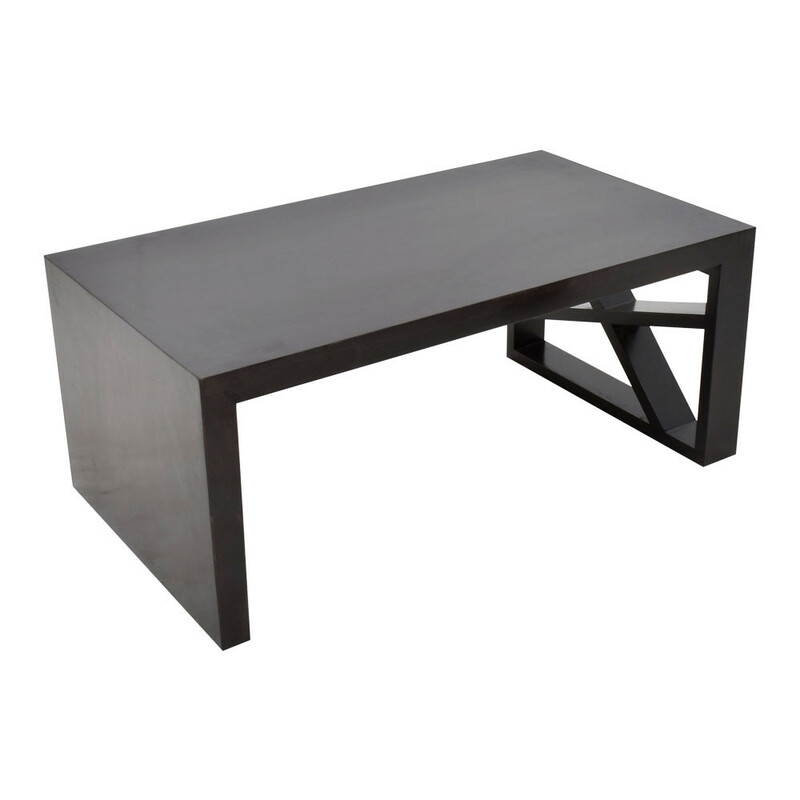 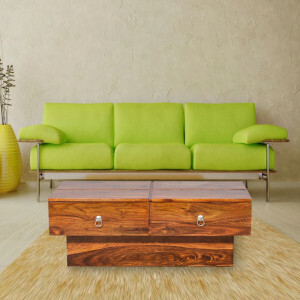 Top quality material with combination of fine craftsmanship turns it into a beautiful piece of furniture. 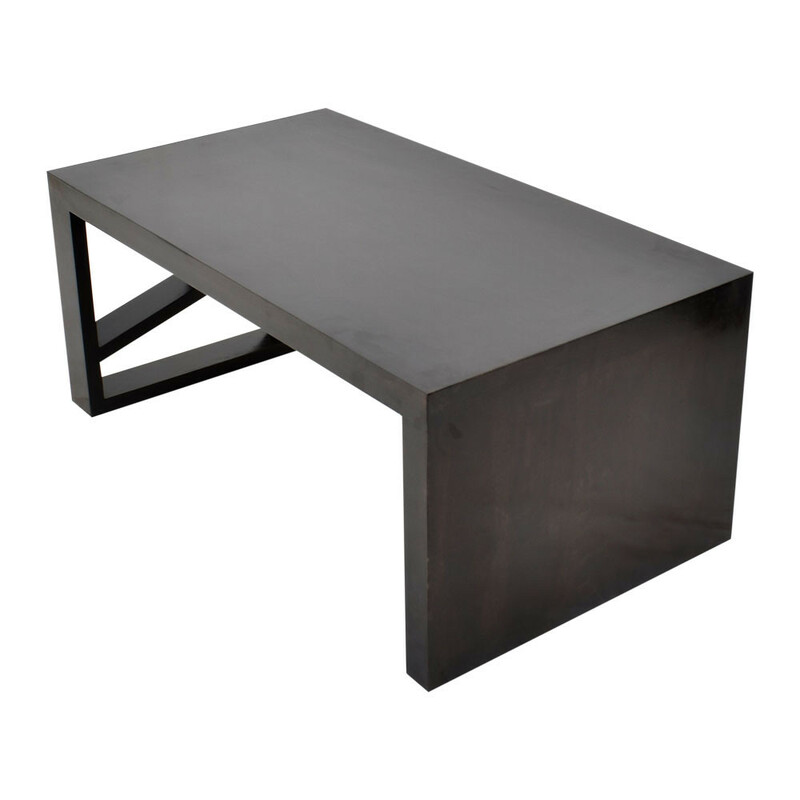 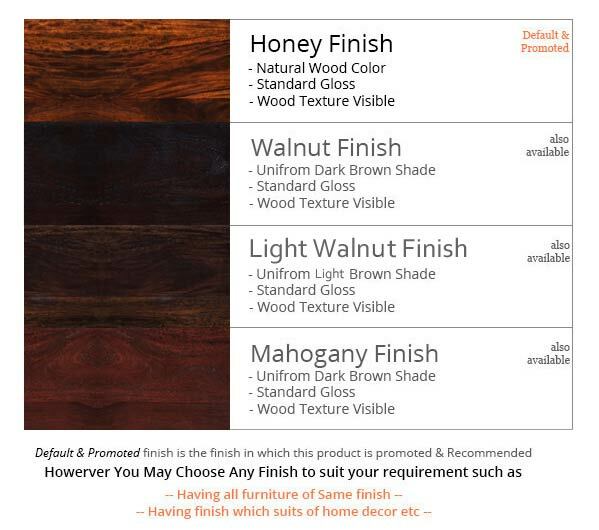 Available in Honey, Mahogany & Walnut finishes, its an ideal match with any type of interior.